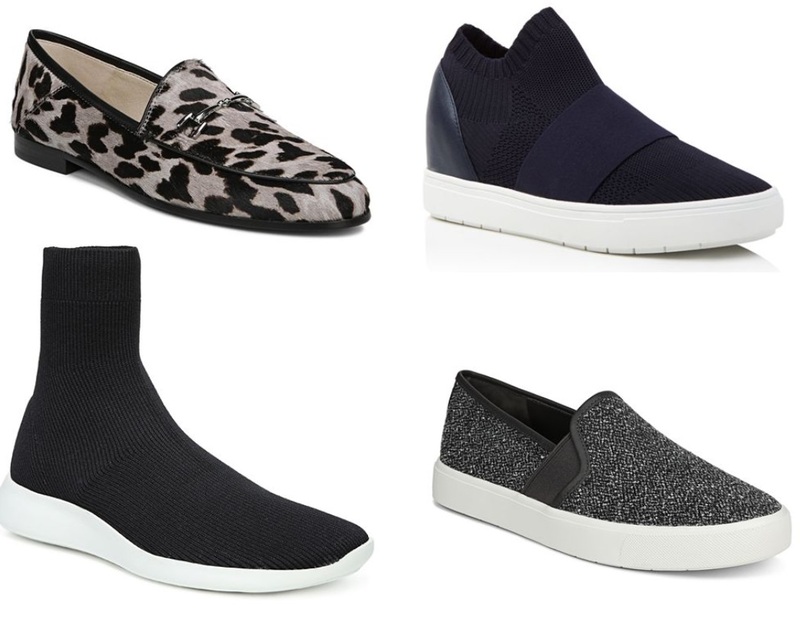 Bloomingdale’s has these Women’s Shoes and Sneakers on sale, plus save an extra 20% off in your cart! Plus Bloomingdale’s loyalists get free shipping on all orders, if your not a Loyalist yet click here to sign up. Ends Today – Save An Extra 20% Off Clearance At Century 21!